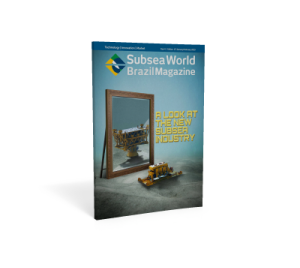 WELCOME TO THE 1ST DIGITAL AND BILINGUAL PUBLICATION FOCUSED ON SUBSEA INNOVATION, RESEARCH AND KNOWLEDGE. RELEVANTE CONTENT AND REFERENCE FOR THE TECHNOLOGICAL DEVELOPMENT OF THE INDUSTRY. 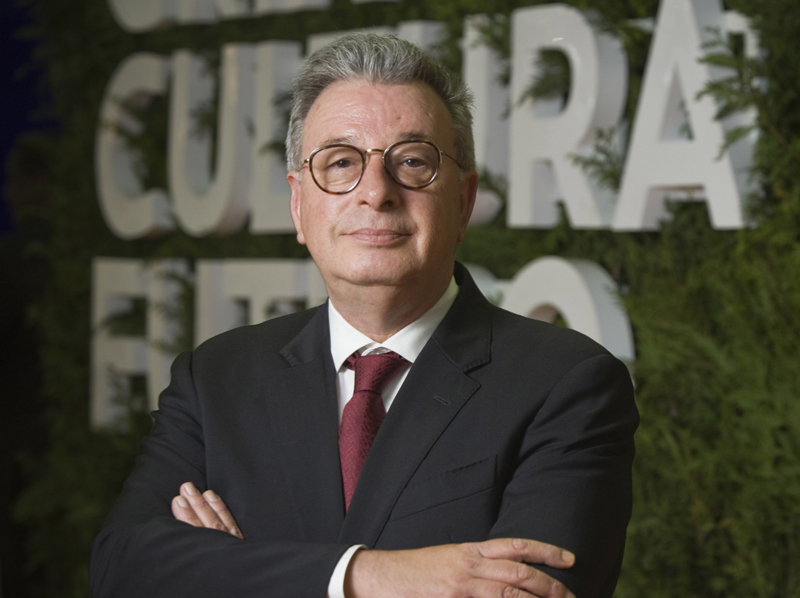 Exclusive interview with Galp do Brasil CEO Miguel Pereira. 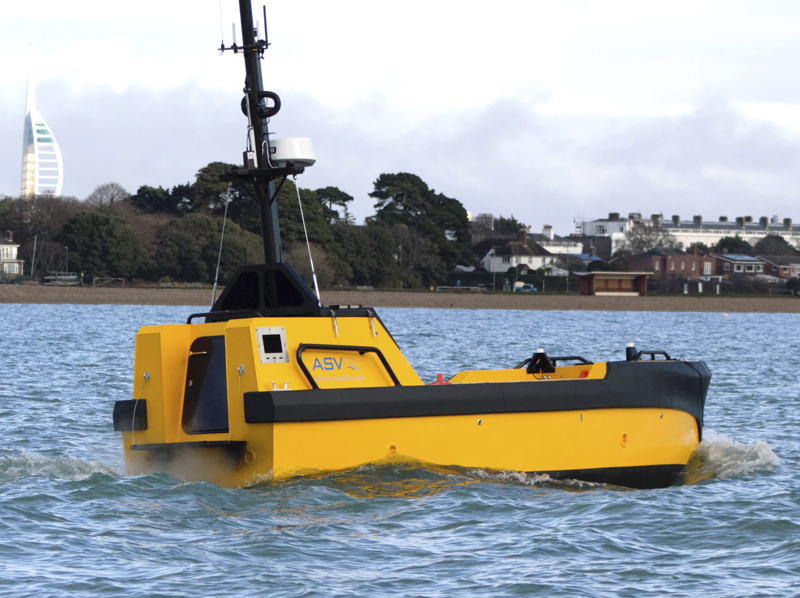 L3 ASV has developed an algorithm for tracking AUVs.